The mobile system comprises three connected systems - host applications, wireless networks, and mobile devices and users. 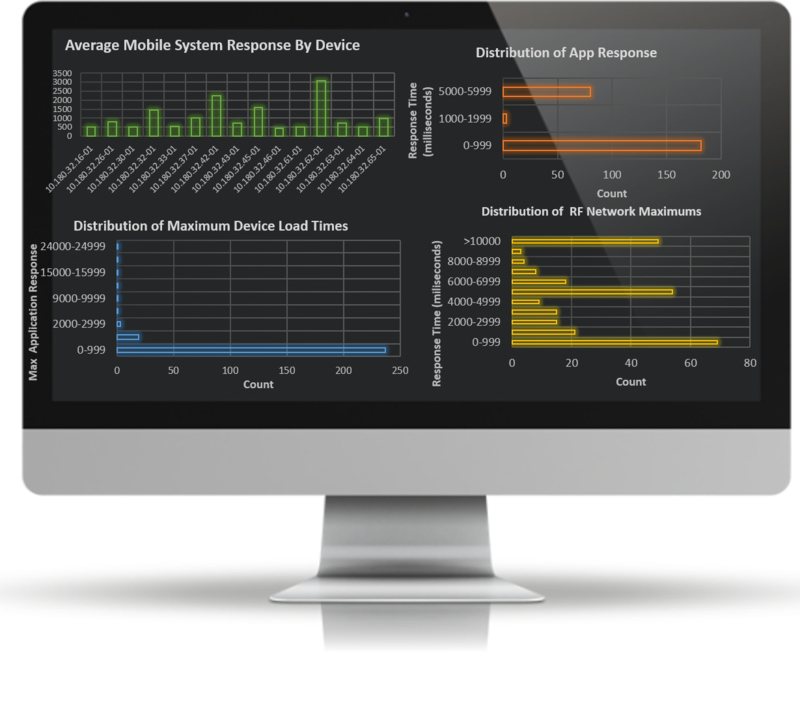 Mobile Systems Intelligence ensures that together those systems perform at their best. The solution is backed by the Connect Virtual Appliance developed by Connect Inc while supporting millions of mobile workers over 26 years. The CVA is: 1) Powerful diagnostics that provide deep mobile transactional data and analysis to quickly pinpoint root causes of mobile-user complaints; 2) Optimization of mobile transactions to deliver sub - second response times; 3) Always-on monitoring of the mobile user experience with customized alerts and instant support ticket generation. Those who implement this software and associated support services measurably improve the productivity of mobile users, reduce the cost of IT helpdesk, and overall reduce the cost to own and run mobile systems.